Brazil’s last World Cup match goes down as their most infamous. Barring 1950’s Maracanazo, there is no fixture that could have caused this country more pain, more humiliation, than that 7-1 defeat to Germany in Brasilia. And yet they took another step backwards, hiring Dunga, a previous failure as Brazil coach and a conservative train-wreck of a manager. Failure in the Copa America meant missing out on the Confederations Cup for the first time in 20 years and a group-stage exit at the Copa Centenario the summer after was their first at such an early round since 1987. Dunga had to go and Brazil needed to look to the future. And in Tite, the coach who took Corinthians to Copa Libertadores glory and went past Chelsea to win the Club World Championships, they found one of South America’s most forward-thinking tacticians. He has revitalised a nearly identical squad and now Brazil have been confirmed as the first team to qualify for World Cup 2018. And he’s right. Tite’s side play around 20 yards further up the field than they did under the defence-minded Dunga. It leaves space in behind, but it allows them to dictate play in more dangerous positions. With the creative and attacking talent they boast, it is a no-brainer. Thiago Silva and Marcelo immediately returned to the fold after Dunga’s exit. Such reinforcements would be a boost to any team but for one looking to play a high defensive line, their speed, experience and reading of the game has been especially vital. 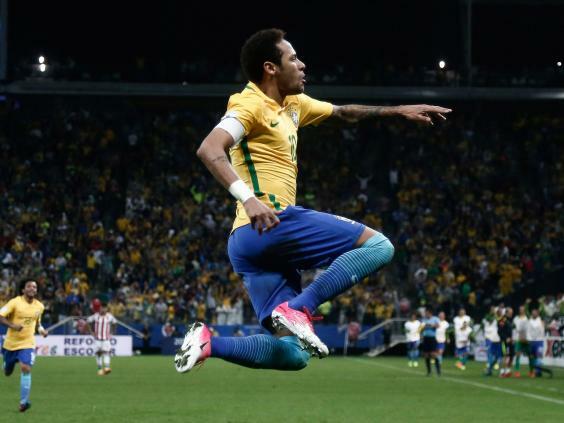 Dunga’s Brazil were static, fearful and struggled to unlock teams. 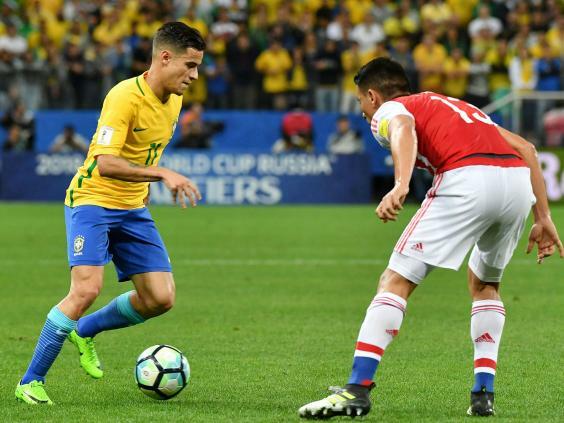 Getting the best out of Coutinho has changed the way this side look when they play, while underrated midfielder Renato Augusto has also played a key role in the centre of the park. Anchored by Casemiro, this midfield has defensive cover and can focus on doing what they do best – picking holes in opposition backlines. The antiquated, almost military approach of former coaches has been left behind and Tite instils his players with a quiet confidence. Heading to Quito, one of World Cup qualifying’s most difficult away trips, the Selecao battered Ecuador in his first game and that 3-0 win sparked their turnaround. Watching them now it is clear that they believe in their coach and his methods, and it has felt like a long time since we have been able to say that about world football’s most famous, most revered team.